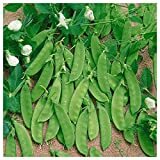 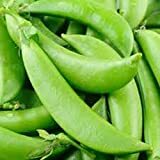 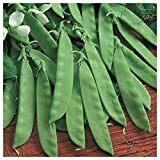 Snap pea growing climbers of the genus Pisum also known as Sugar snap peas, Snap pea annual plant, can grow in temperate, mediterranean or subtropical climate and growing in hardiness zone 2-10. 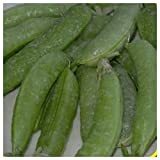 Fruit (peas) grow in pods, the pods edible and also the peas. 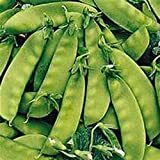 What can be done with big quantities of Snap pea seeds?